Hello there, Operative! Are you hankering for a dynamite deal on a truly excellent red blend? Well, we have a real winner for you, today. A doozy, in fact. 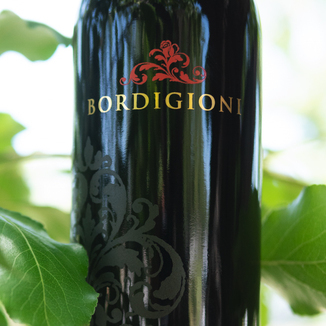 Today’s Bordigioni 2011 Sonoma Valley “Estate Blend” Red Blend is a plump, ripe, balanced blend that our whole tasting panel went cuckoo over. The center of this blend is so deep it’s nearly black, spreading out to a maroon hue at the meniscus. The nose is richly layered with notes of rhubarb, raspberry, red cherry, and pomegranate with a beautiful lilac floral component. Cherry comes through prominently with plum compote and potpourri. There are nice white pepper and leather flavors that lend sophistication that only comes with age. Beautifully balanced with silky smooth tannin that starts compact and by the end of the long finish, expands outward across the palate magnificently. A wonderfully food-friendly wine, this would make a wonderful accompaniment to a more complicated dish like beef Wellington with a side of sage-infused sweet potatoes. 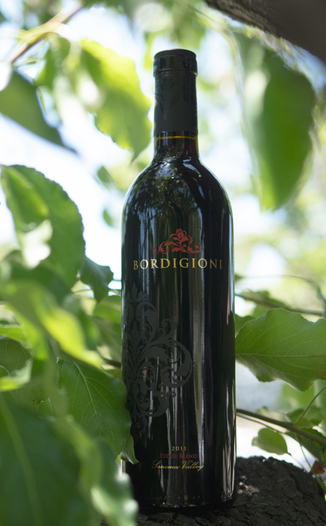 Clever Operatives will recognize the Bordigioni name from last month’s featured Anadel Estate Winery Red Blend. That wine was one of our hottest-sellers in recent memory, and our Operatives have been clamoring for a follow-on from winemaker Dean Bordigioni. We’ve really come to respect Dean Bordigioni as a winemaker. Dean seems to have a keen sense of just what it takes to successfully shepherd a wine from vineyard to bottle. 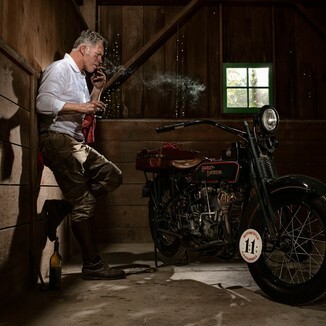 His wines have a style that just speaks to us, and we’re really pleased to be able to share Dean’s wines with you. The Sonoma Valley AVA is one of the oldest wine growing regions in California, with the first vines being planted in the early 1800s. 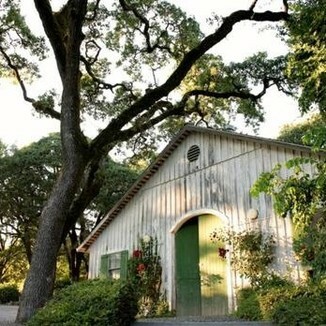 The AVA is located along California Route 12 and its eastern boundary is the southern end of the Mayacama mountains. The unique micro-climate with less rainfall and fog than other parts of the region along with its unique soil provides excellent growing conditions for Pinot Noir as well as Merlot, Zinfandel, and Cabernet Sauvignon. The center of this blend is so deep it’s nearly black, spreading out to a maroon hue at the meniscus. Rhubarb, raspberry, red cherry, pomegranate, and lilac. Cherry, plum compote, potpourri, white pepper and leather. Beautifully balanced, silky smooth tannin, long finish, expands outward across the palate magnificently. Beef Wellington with a side of sage-infused sweet potatoes.